It’s no secret that discrimination is stressful to those who experience it, but turns out the issue is more than skin deep. These stressors can interact with our genetics to negatively impact our health, a new University of Florida study shows. Researchers developed a novel measure of unfair treatment to study the effects of discrimination on health, particularly with respect to racial disparities in complex diseases, which are illnesses resulting from both genetic and environmental factors. They used the measure to investigate hypertension, which is more prevalent in African-Americans, and found that discrimination interacts with certain genetic variants to alter blood pressure. The researchers also measured vicarious unfair treatment, or experiences of discrimination by close friends and family to the study participant. 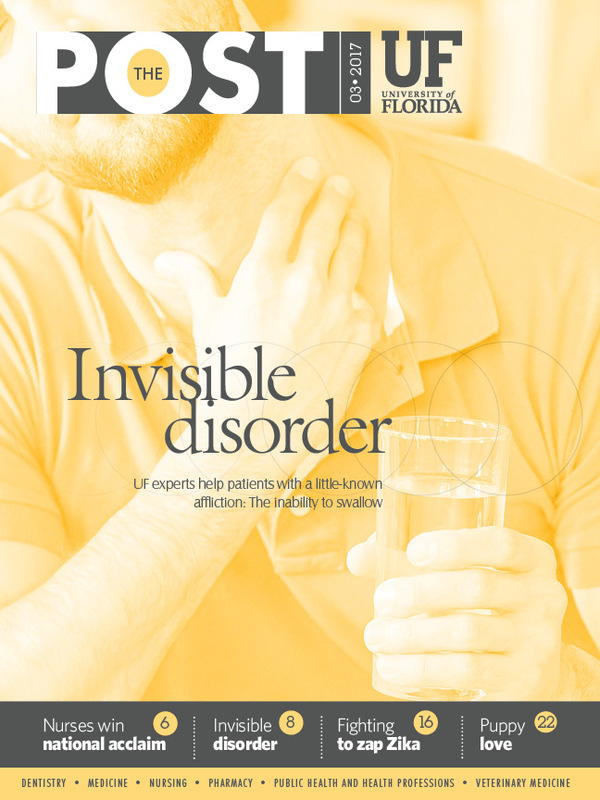 They were surprised to discover that study participants were more significantly impacted by unfair treatment of close family members or friends than when they experienced discrimination firsthand, said Connie Mulligan, Ph.D., a professor in the UF College of Liberal Arts and Sciences department of anthropology and a researcher with the UF Genetics Institute. In a first-of-its-kind study, UF researchers combined anthropological analysis, including in-depth, ethnographic interviews with 157 African-Americans, with measurements of 30,000 genetic variants and measures of genetic ancestry. Mulligan and colleagues identified eight significant genetic variants in five genes that were previously associated with cardiovascular disease. They then added sociocultural data collected by study co-author Lance Gravlee, Ph.D., an associate professor in the UF department of anthropology, and community partners in Tallahassee. They used their novel measure of unfair treatment and tested for interactions between genetic variants and unfair treatment and were able to identify associations with blood pressure and a new class of genes that previously had been associated with psychosocial distress and mood disorders. The authors suggest genetic variants that predispose some people to depression, anxiety or suicide might also make them more sensitive to the effects of discrimination and lead to higher blood pressure. The role of these genes with blood pressure regulation may only become relevant when dealing with the effects of discrimination and could help explain why it’s been so difficult to understand racial disparities in disease, Mulligan said. As for the finding that vicarious discrimination causes greater stress, Mulligan said people may feel they have more control over things experienced personally than acts of discrimination happening to people close to them. Mulligan was inspired by the personal history of the study’s lead author Jacklyn Quinlan, a former UF postdoctoral researcher, who tackled the project after the loss of her Caribbean-American husband to a heart attack. She hopes the new study will broaden the way the academic and medical fields approach disease. “We’re quick to say that racial disparities in disease are due to poverty or access to good health care. Or that there might be a genetic basis. Our research suggests it’s even more complicated,” Mulligan said.